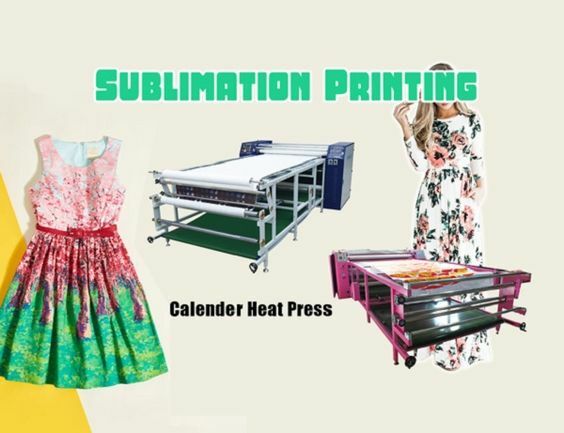 Home / Posts taggedrotary heat press"
A rotary heat press, also known as a calendar transfer machine, is used to continuingly transfer dye-sublimation prints onto a fabric. Machines like this are used in many types of applications. 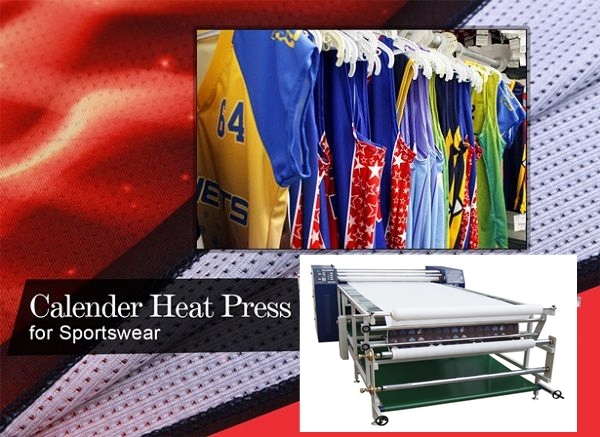 You can use it for printing fabric rolls, creating signage, producing flags, working with cut part pieces for cut-and-sew apparel, and even for making pieces of ribbon or long straps. 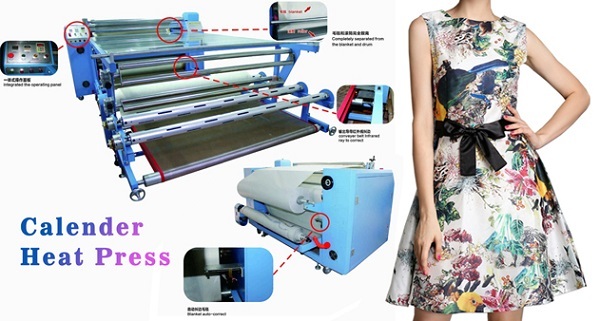 Then ,how to choose rotary drum heat press is problem.What about oil filled drum over rotary heat press?Now，read the following and I will share you more，then you can find the answer! 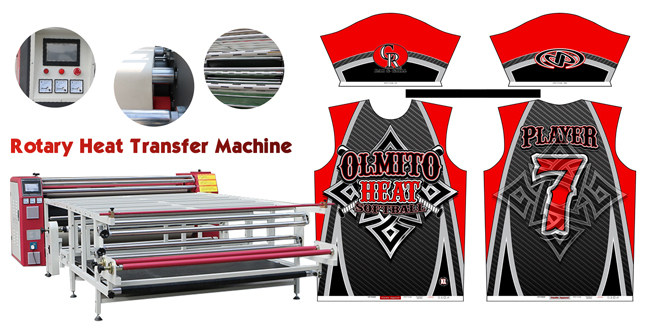 Hands down, the Oil Filled Drum Rotary Heat Press over electric heat press units win out every time. 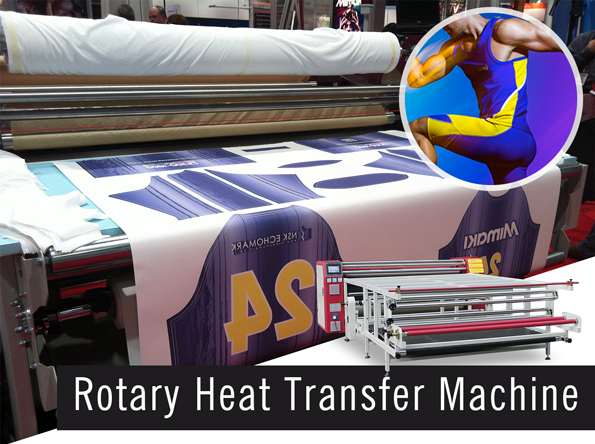 Save yourself a lot of money and resources and get the best first and don’t take the cheap shortcut when buying a rotary heat press for production. Oil filled rotary heat press units offer the very best in Uniformity across the drum width, as well as Consistency during long runs and short runs, which means that you get Repeatable results and provide The Highest Quality for your production equipment investment! Generally, 100% oil filled drums are more Efficient and can save on electricity costs over the long run. 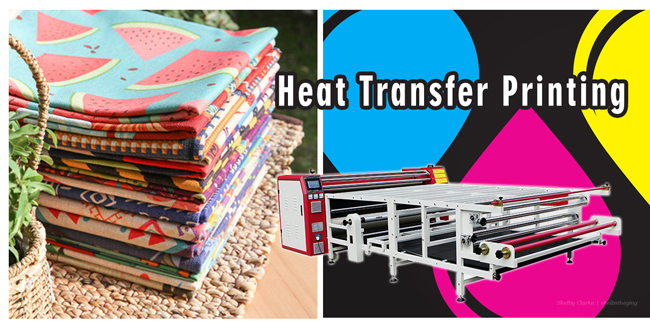 Buying a costly Rotary Oil Filled Heat Press is a decision that you do not want to make mistakes at. 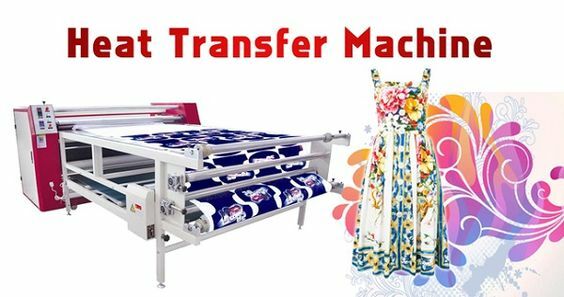 Often, there are lower price units out there and they are tempting,but it may not good.if you want to buy Oil filled rotary heat press ,you can consult our company,then you will get the better level of support and service.We have different size of the heat transfer machine, So far our products are suitable for different market needs and selling well all around the world.If you have any other needs or questions welcome to contact us at any time. We will provide you the best quality product and service. Hope my article can be useful to you. Thank you for your reading.